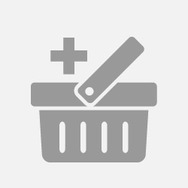 I am a product reviewer. Mom, wife, adventurer. Love to camp, be on the river, be with my family. 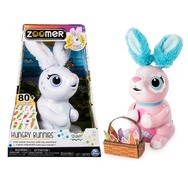 Zoomer Hungry Bunnies Recommended? You Betcha! 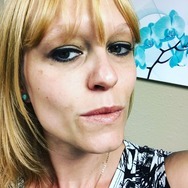 Bite Beauty French Press Lip Gloss Recommended? You Betcha! 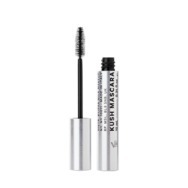 Milk Makeup Kush Mascara Recommended? You Betcha! 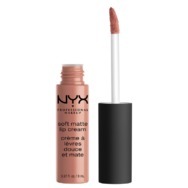 NYX Cosmetics Soft Matte Lip Cream Recommended? You Betcha! 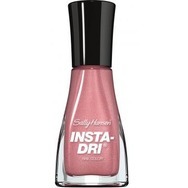 Sally Hansen Insta-Dri Fast Dry Nail Color Recommended? You Betcha! St. Ives Fresh Skin Apricot Exfoliating Facial Scrub Recommended? You Betcha!